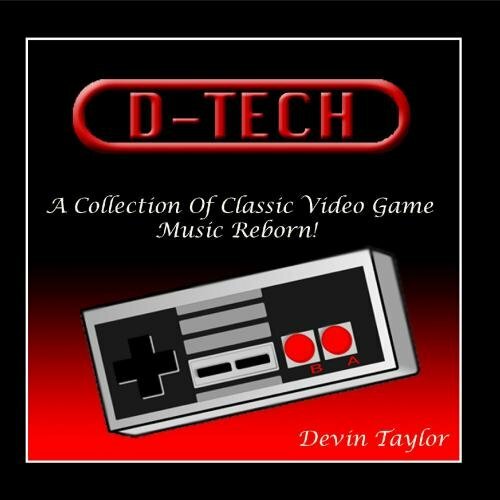 Every Saturday you'll find a new track of music to enjoy of the videogame related variety. What you'll find hear is music that might not necessarily be music directly from a videogame, but be inspired by it at the very least. Thinking back to the launch days of the Xbox 360 one of its most important features for me was its custom soundtrack capabilities. Project Gotham 3 was easily my favorite 360 launch game and so was all of the music I listened to while tearing up the Xbox Live leaderboards. 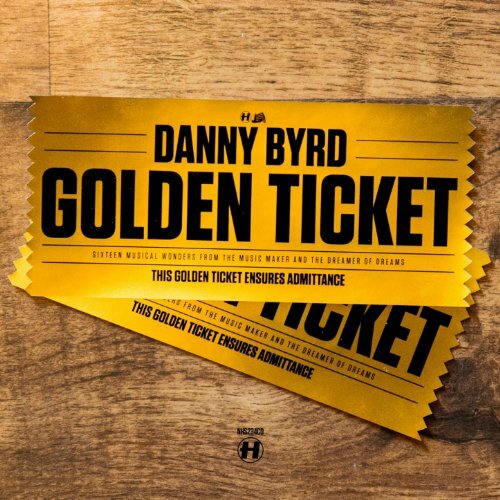 Assuming time machines are possible sometime in the future I'd definitely go back in time to add Danny Byrd's Throw Ya Hands to the playlist I used to listen to while playing PGR3. This week is another track from Sonic the Hedgehog. A level in Sonic the Hedgehog I truely hated as a kid, Sonic's Marble Zone level is only the second level of the game which is what made matters worse as it came off like an unnecessary difficulty spike almost immediately. Despite the challenge in platforming as a kid though I still loved the music as it's amazingly memorable. This version of Marble Zone comes from Devin Taylor's D-Tech. 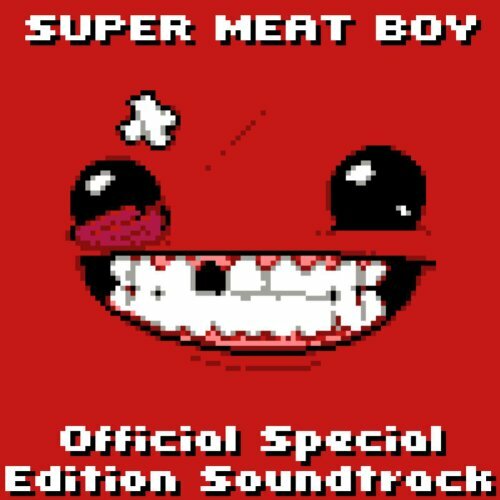 This week brings Super Meat Boy's 'Forest Funk'. A Soundtrack of the 8bit variety; for my taste this is the track that sticks out. No matter how many times I hear it I continue to love it. Danny Baranowksy, initially of Canabalt fame, out did himself with Forest Funk. Now go listen! You've heard Super Mario before no doubt, yet you can never hear it and not feel a sense of joy. The magic of Koji Kondo is unmistakable especially when it's performed by an orchestra. 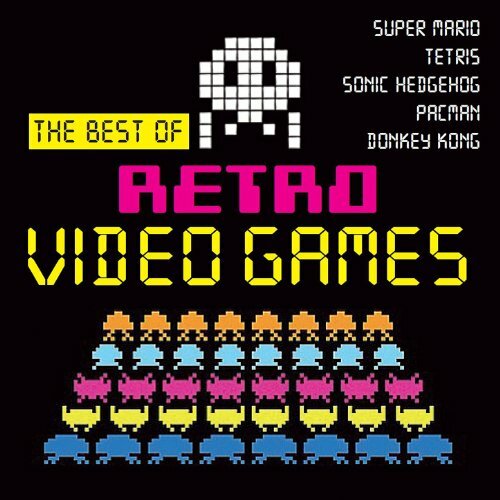 This Saturday is reserved for the Super Mario Bros Medley off of The Best of Retro Video Games. An EA sizzle reel opens the show. Peter Moore graces the stage to give and over view of the EA lineup. First up is a video for The Sims 4 Coming is 2014. New creative tools and emotions are the focus this time around. Emotions are to influence gameplay. Command and Conquer is next. A match between two players is played to demonstrate the game. Launching this year (2013), the game is to be free to play. Story missions can be played alone or cooperatively. A new trailer for the game is also played. Dragon Age Inquisition is next up with a Dev Diary from Bioware on the game. The game is slated for Fall 2014. Plants vs Zombies 2 is up next from PopCap. Far Future is announced as to be the games first content update. PvZ Garden Warfare is up next with the reveal of playable Zombies. Anew trailer is shown for the game highlighting the games zombie classes. Garden Warfare is to come to Xbox 360 and Xbox One first in Spring 2014. "Bossmode" to be exclusive to Xbox One. Peggle 2 to come to Xbox One first. A quick trailer for the game is shown. Next up is EA Sports' UFC. "Pre-Alpha" Gameplay is shown. The game is to release in spring 2014 for Xbox One and PS4. Need for Speed Rivals follows with a demo of the game with an overview of its race gameplay including the return of personalization. A new trailer featuring the cops is shown. The game is to release on Nov 21, 2013. Titanfall is next with a new map shown and new gameplay. Next is FIFA 14 with more info and a new look via a trailer. Game is to launch on Sept 24th in North America and the 2th in Europe. Start your season on the current consoles and move them over to the Xbox One and PS4 should you choose to do that. Last is Battlefield 4. A beta for the game is to be held in early October. "Levolution" is the new buzz word to detail the games dynamic environments and gameplay. Battlefield 4 Premium is also detailed via a video. Battlefield 4 is to release on Xbox 360, PS3, and PC on October 29th, 2013 and October 31st in Europe. In a turn for the bizarre this week comes I'm Fast (Sonic the Hedgehog Rap) by Hiimrawn. A track from 2011, I'm Fast is something that I'm sure Sega would disavowal any knowledge of. This is one of the weirdest yet funny and vulgar songs you'll ever hear. I'm Fast has it all. Sonic, Tails, Amy Rose, Knuckles, and Dr. Robotnik in the most bizarre context you'll likely ever see (as the video is available below). Grand Theft Auto V is near (Sept 17th, 2013) with only its multiplayer left to get its time to shine. Although, time to shine is an extreme overstatement when it comes to Rockstar keeping a vice grip like lid of their content. 3 minutes of online gameplay of various gametypes is all we get for now so enjoy, GTA fans. Some would say there is no innovation is gaming anymore. Then there are games like Contrast that laugh at the naysayers with a concept that has never been seen before. The latest look at Contrast from Compulsion Games is here and it looks every bit as interesting as it ever has. Contrast lands sometime in Holiday 2013.